Content marketing has been around for a while and has experienced some major changes through the years. Brands reportedly get better at it, as 63% of B2C marketers admitted to creating more effective marketing campaigns in 2016. But the more successful content marketing gets, the more competitive it becomes and the more effort it takes to stay relevant. Here are five trends you should consider to win the content marketing game in 2017. 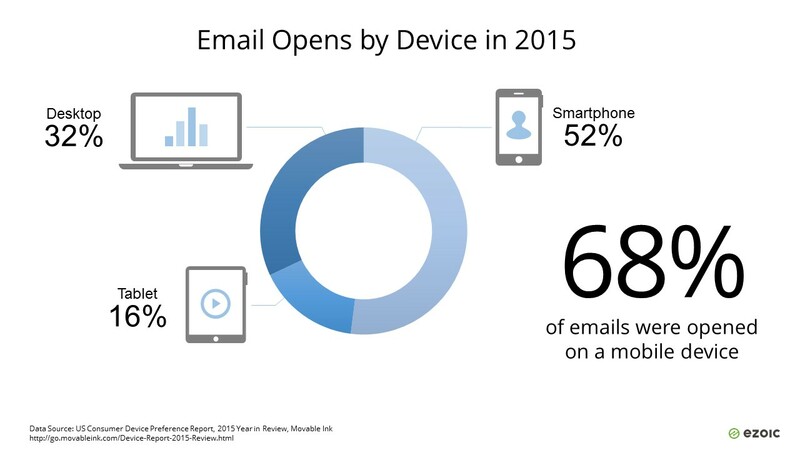 We know it’s getting old, but research shows that mobile use grows 58% year over year, 68% of emails were open on a mobile device and average monthly mobile data over smartphone 2 to 3 GB. So making your website mobile-friendly is a no brainer, unless you want to lose up to 40% of your clients. Go check how your content looks on a mobile device or how fast one can download any materials from your website. Creating your own mobile app is the next step, but that’s where all mobile marketing is headed. 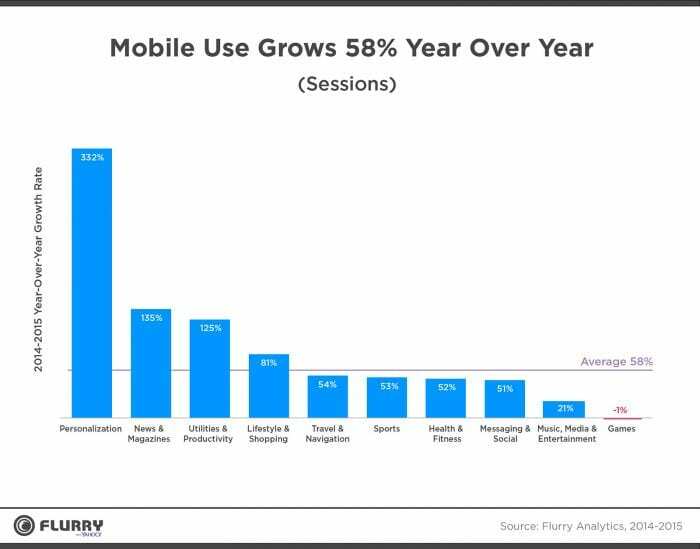 Mobile is here to stay, so make the most of this huge trend. Let’s face it, one-size-fits-all content strategy is no longer working: users consume information on their favorite networks at their own speed and expect consistent personalized experience across multiple platforms. In attempt to understand customers’ desires and needs, brands start segmenting their customers. In the future we’ll see more businesses focusing on content distribution, rather than simple content creation to grow customer affinity and loyalty. Here’s some social media statistics for a start: 84% of people trust online reviews as much as a personal recommendation, 54% of people will visit the website after reading positive reviews and 58% of consumers say that the star rating of a business is most important. Traffic to social networks is still growing drastically, with Facebook being still the most popular social media platform for small business, even though it’s getting harder to reach clients organically. So make sure your company is on social media, even if you’re a B2B thinking that cat gifs are all there is to it. Researches state that, 4X as many consumers would prefer to watch a video about a product than to read about it. Mark Zuckerburg calls video “a megatrend, almost as big as mobile”, and by 2017, video content is expected to represent 74% of all internet traffic. More brands are employing Facebook Live and Instagram video options to connect with their customers, so make sure you tap into this trend, while it’s still new. Visuals are more powerful than ever and while long-reads are still in demand, shorter, visually attractive and engaging content is a continuous trend. Facebook posts with images see 2.3X more engagement than those without, and so much desired organic Facebook engagement is highest on posts with videos (13.9%) and photos (13.7%). With the visual storytelling trend on the rise, we’ll see more brands using professional photography to create marketing campaigns that can break through the visual noise. Connect with us and we’ll get back to you with a customized content marketing strategy to help your business grow!